Nigeria international striker, Kelechi Iheanacho has signed a five-year deal with Leicester City from Manchester City in a deal worth £25m. The 20 year-old made his debut for Manchester City in 2015 and went on to score 21 goals in 64 games for the Etihad side. 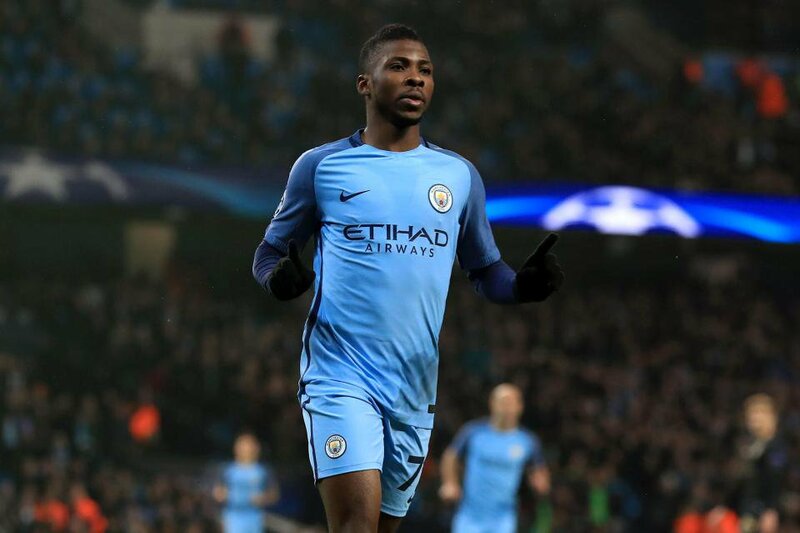 Iheanacho had previously signed a contract with Manchester City in August which was to keep him there till 2021, but the arrival of Brazilian striker, Gabriel Jesus saw him have few game time as he spent majority of last season on the substitute bench. Speaking on the move Iheanacho said, "It feels good and I'm happy to be part of this team. “He's young, he's hungry, he's ready for the next stage of his development and I'm delighted that will be with Leicester City."